I’m Callum Moffat, an Autistic teenager and avid Windows Insider. From my home in New Zealand’s Central Plateau, I’m trying to make the world a better place. I’m a self-proclaimed incurable know-it-all, currently in my second-to-last year at college (high school to all you Americans). In my spare time, I participate in the Windows Insider Program, and create awesome apps for Windows 10. In terms of participation as a Windows Insider, I focus my feedback on pretty much any area I can find an excuse to use. I’ve been on the Fast ring since its creation and consider any time not on preview builds wasted. 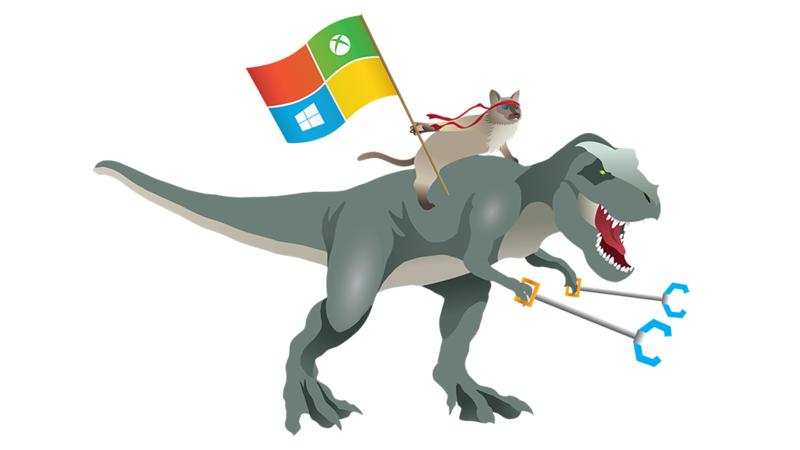 My eventual goal is to work at Microsoft, as a member of the awesome WDG team. I think the Insider Program is the best thing that ever happened to me (and indeed to many people, and even Microsoft itself). Anybody can literally shape the future of the world’s most popular desktop operating system — which is truly awe-inspiring! With the advent of Winsiders4Good, an initiative dedicated to making the world a better place, it is my firm belief that everybody should give the program a try. Within two days of installing build 9841, I was hooked. I installed it to a VHD, and finally, on bare metal. I never once looked back. I found myself submitting feedback at ever-increasing intervals, and eventually, joining Twitter to nagging Gabriel Aul for new builds. I campaigned for a faster Fast ring, and quickly began making friends (which, by the way, is not something I consider one of my strengths). In mid-2015, I decided to pick up coding once more. By the end of September, I released my first UWP application. I was hooked. What had begun as simply sating my curiosity had become a mission (some might even call it an obsession). As a Windows Insider, I’ve watched Windows 10 go from being near-identical to Windows 8.1 to one of the greatest triumphs in Microsoft history. In one year, Windows 10 gained over 300 million users. It also acquired a bevy of new features and enhancements, bringing it from ‘good’ to ‘great’. The WSL, Windows Ink Workspace, and many others have changed the way I use my computer. Even more exciting, I’ve watched the Insider Program progress from being a mere beta program to a community of like-minded people, working to make the world a better place. When the program began, my life-long fascination with computers was close to disappearing. Two years later, it’s never been stronger. I would recommend the Windows Insider Program to anybody with an interest in making the world a better place. In the near future, I’ll be making blog posts about enhancements to development workflows (one of my main workflows).